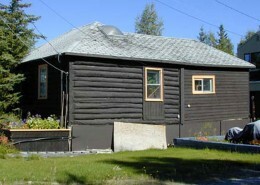 Back Bay Cemetery, a City of Yellowknife Heritage Site, consists of 35 gravesites from 1938-46. 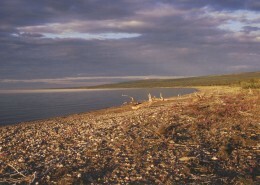 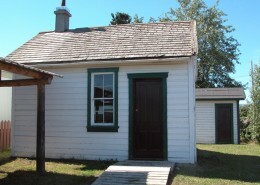 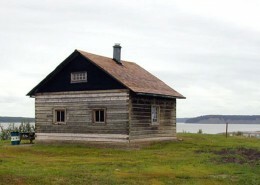 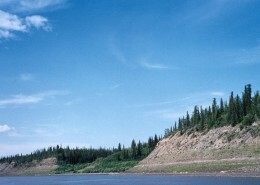 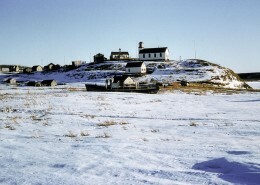 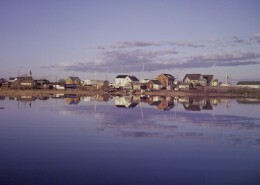 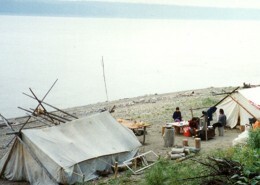 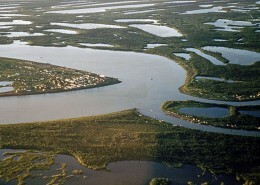 The cemetery is located along the waterfront in Jackfish Draw, adjacent to Back Bay, and on Great Slave Lake. 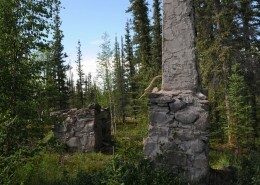 Also known as the Pioneer Graveyard, this is Yellowknife’s original cemetery. 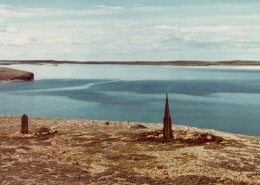 Back Bay Cemetery is Yellowknife’s first graveyard. 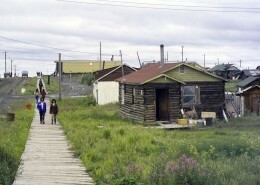 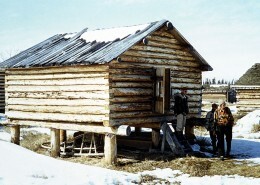 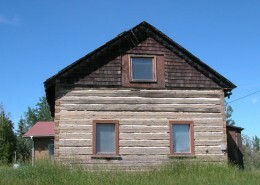 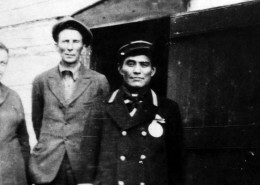 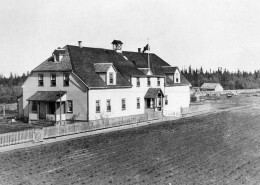 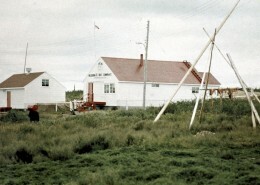 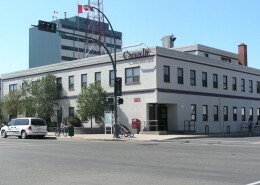 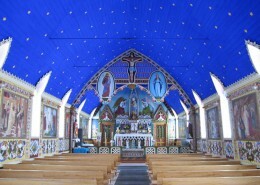 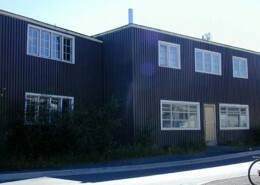 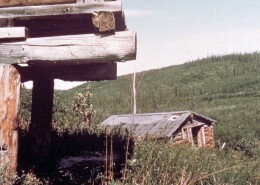 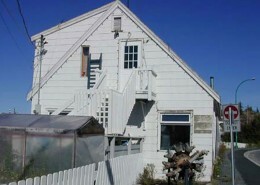 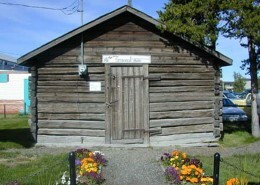 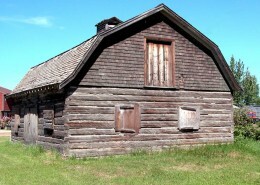 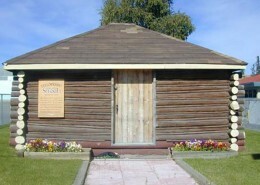 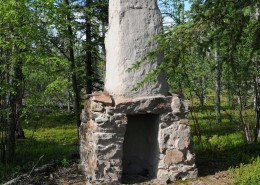 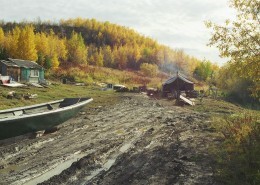 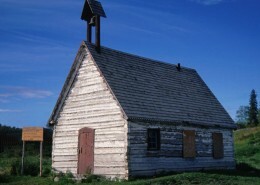 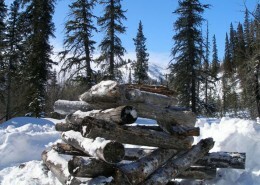 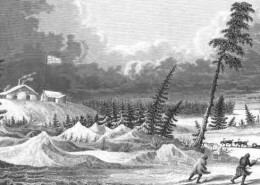 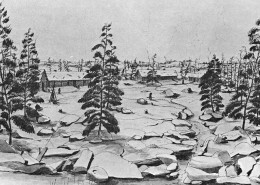 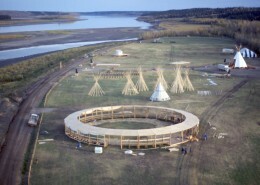 The cemetery is associated with many of Yellowknife’s pioneering families, and the early years of Yellowknife. 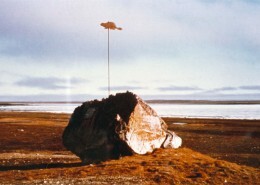 Its surrounding natural environment continues to capture this pioneering spirit. 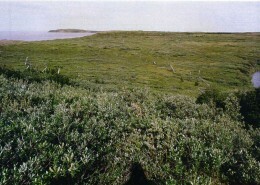 Back Bay is the only cemetery from the early 1900’s within city limits. 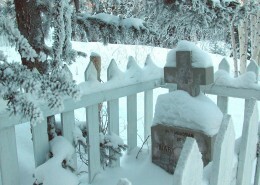 The majority of gravesites in the cemetery are marked by wooden picket fences, which are typical of this period. 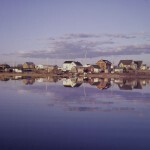 Back Bay Cemetery is in a very attractive and convenient waterfront location. 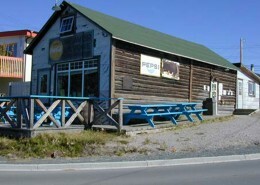 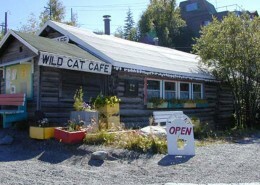 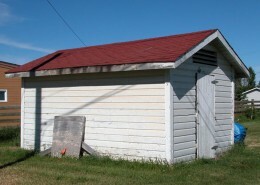 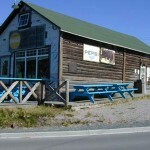 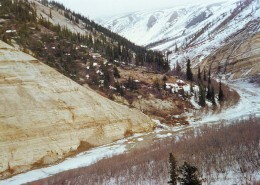 It is located on a popular walking trail, and is accessible by boat, making it a valued community resource.